Readers will be aware of the devastating floods which hit Queensland in Australia earlier in the month, and others which have now extended into Victoria. 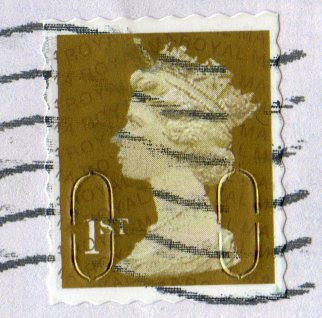 Queensland Premier Anna Bligh and Australia Post Managing Director and CEO Ahmed Fahour announced the issue on 27 January of Australia’s first Charity Stamps to raise funds for those affected by the Queensland floods. 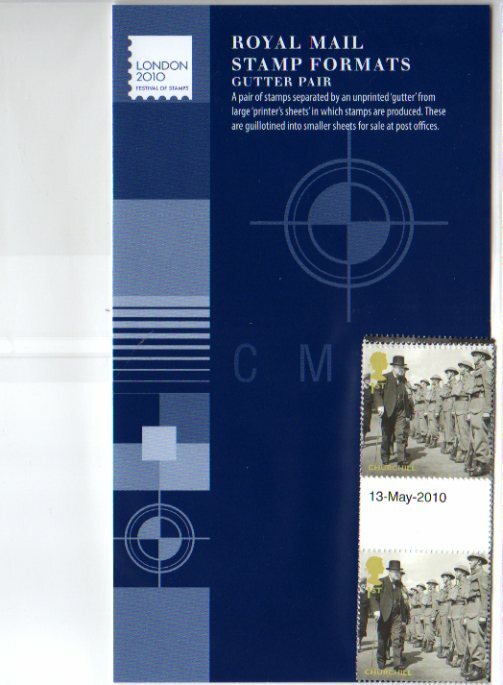 The self-adhesive sheet consists of 10 x 60c stamps, sold at $8 with $2 going to help the people and communities in Queensland. Because this was a rush issue there are no official FDCs from Australia Post however there was a special FDI postmarker available at the Brisbane GPO and a number of people processed a limited number of covers on the day of issue (last Thursday). The cover size is 175 x 250mm. Amazingly mine have already arrived in the UK, and I have just two ONE of these available, offers invited. These are making over A$100 (over £60) - email ian@norphil.co.uk - all sold - one back to Australia. 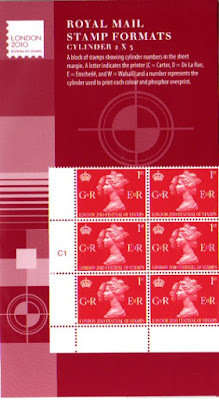 Remember these have actually gone through the post (the Royal Mail barcode is peelable.) 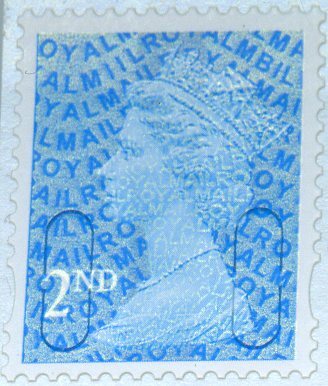 The person who did these produced a few sent direct internationally either with 5 stamps or the sheet and inland 32 Registered FDCs, 21 Full Sheet and 11 Set of 5 Singles. A few others were produced on the day, and some people did their own at Toowoomba. * Profits will be remitted to the Premier's Flood Relief Appeal. First 2011 Smilers sheet is for Indipex Exhibition in Delhi. 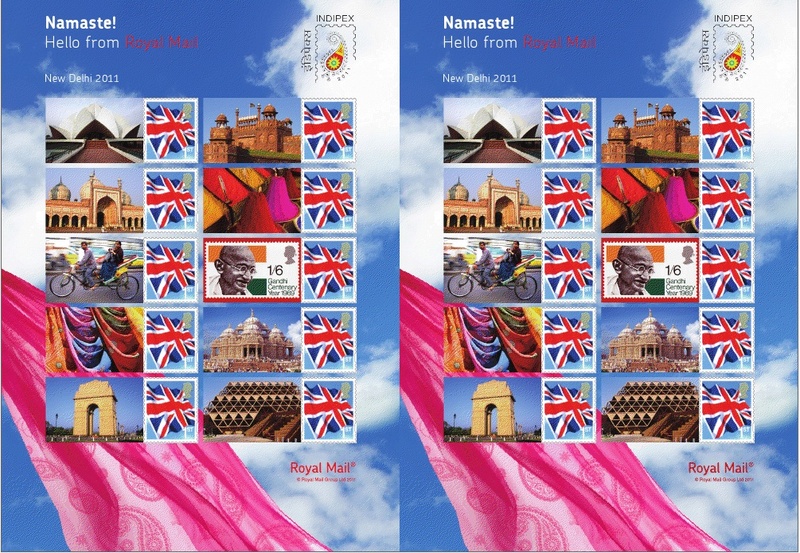 Royal Mail have announced the issue of an Exhibition/Generic Smilers sheet for Indipex which will be held in New Delhi from 12-18 February. 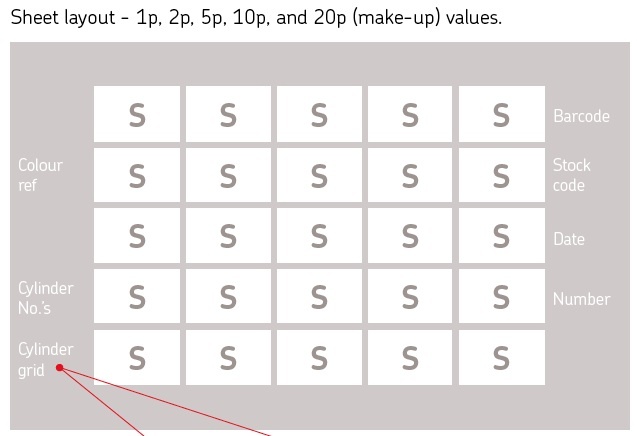 The sheet consists of two identical halves (maybe sold in sheets of 10 at the event?) 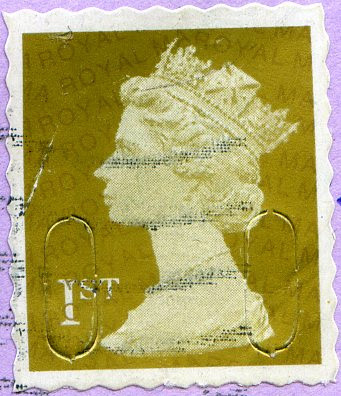 each having images of old and new Delhi, and the British 1969 Gandhi Centenary stamp, on labels alongside the self-adhesive Union Flag stamp. 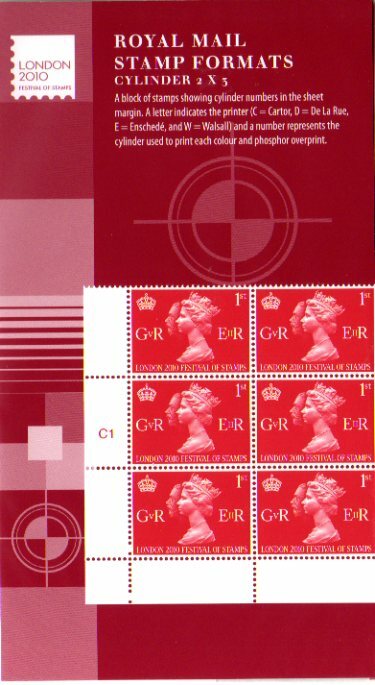 The sheet will be on sale from the Royal Mail Philatelic Bureau and philatelic outlets from 12 February.